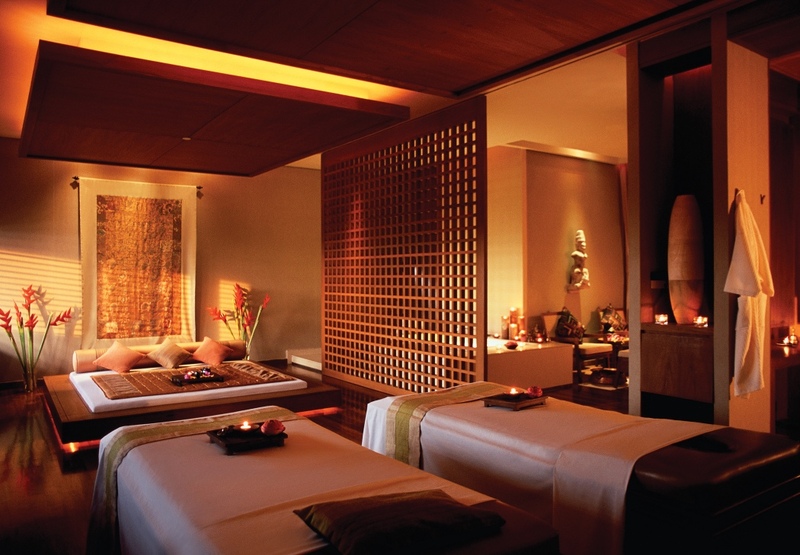 Experiencing tranquility begins at the door at this upscale spa in the Shangri-La Hotel, Bangkok. Three things will happen to you when you step through the door: First your eyes adjust to the soft orange glow that illuminates classic Asian décor. Second you begin to match your voice to the decibel of the soft background music. Third you breathe in the aromatic air and let out a therapeutic sigh. Only then you are ready to begin your choice of treatment. 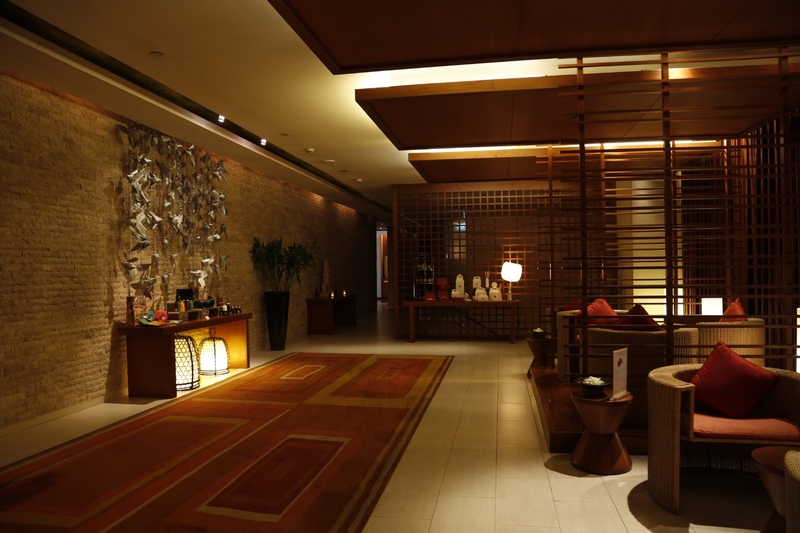 CHI, The Spa has built its services around the Chinese concept of chi or “life force” flowing through the human body. Should chi become blocked in anyway, malaise will begin to appear. 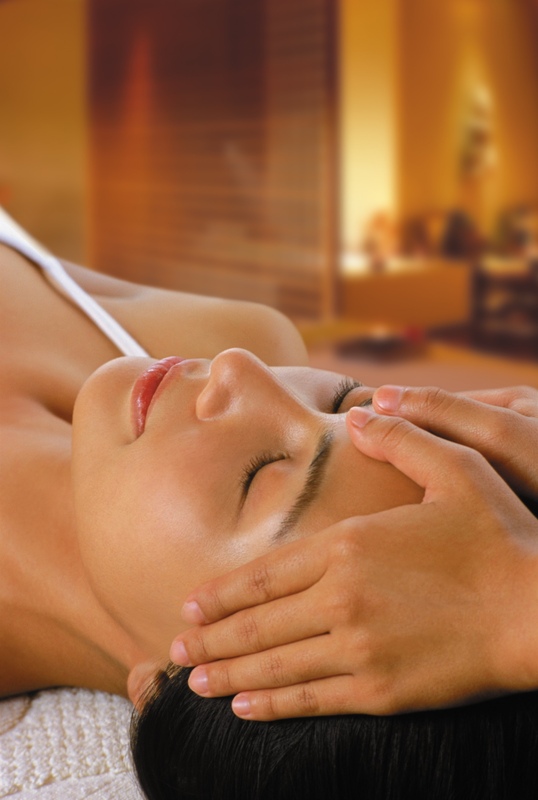 As such, staff members seek to help chi move and restore the body back to harmony. This is achieved through both Chinese and Thai techniques and using salts, clay, oils and herbs. 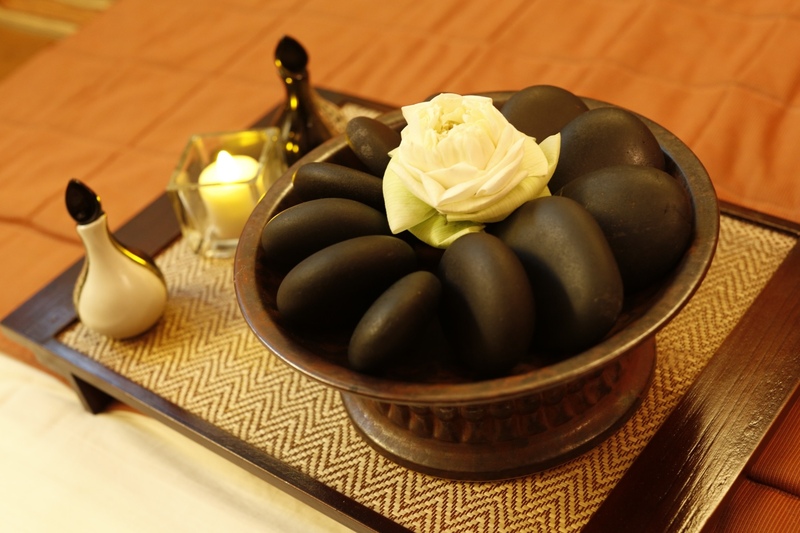 Whatever treatment you choose, expect excellent service and settings. 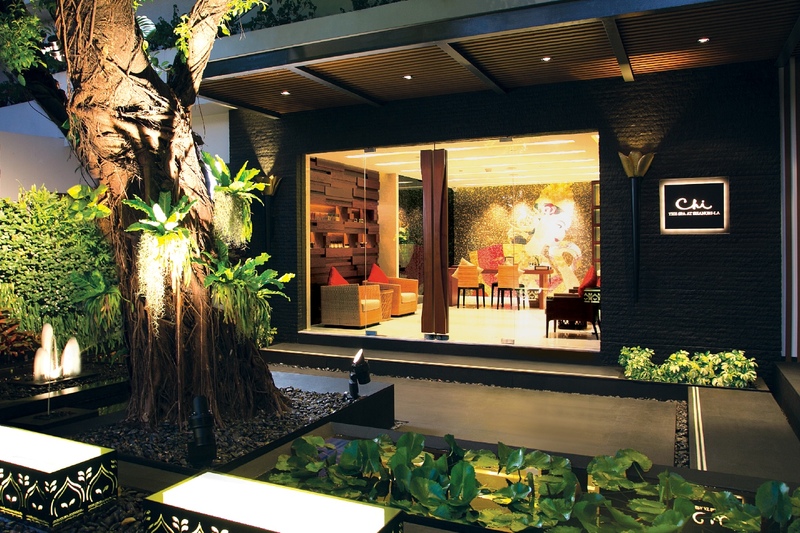 Knowing that you are in good hands only adds more to the experience at this multiple award winning spa.